Dipping Range. 3.00 to 8.00 (Adjustable). Main Motor: 1.0 HP with gear box. Warranty: 9 months in Main motor. (Not import from another country). 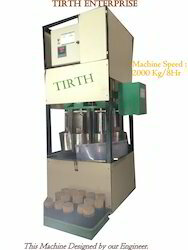 · Machine Speed: 2000 Kg/8Hr. · Dipping Hight: half dipping & full dipping. · Perfume auto refilling system. · Main Motor: 1.5 HP with gear box. · Length of Incense: 8” to 10”. · Warranty: 9 months in Main motor. 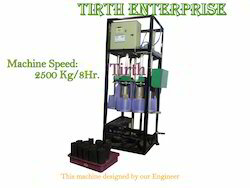 · This machine designed & Copyright by our Engineer. Dipping Hight: half dipping & full dipping. Main Motor: 1.5 HP with gear box. Length of Incense: 8” to 10”. 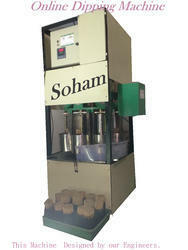 This machine designed & Copyright by our Engineer. · Dipping Hight:half dipping & full dipping. · Machine weight: 200 Kg. Incense stick length 8" to 12"
Dipping Height: half dipping & full dipping. Dipping Height:half dipping & full dipping. · Dipping Height: half dipping & full dipping.